This project was originally sponsored by USAID and organized by EcoPower Liberia. Since then, we’ve been managing the facility’s operations and using BWI for an intensive R&D facility, intentionally running parts to failure in the toughest conditions we could manage. We’ve learned a lot over the last few years and have integrated that knowledge into everything we do here in Berkeley. Congratulations to everyone on the APL Liberia team for your successes– you’re proving every day just how valuable energy from biomass can be. 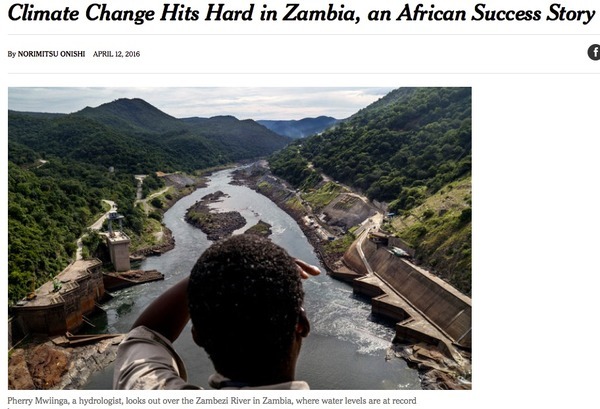 Last week the New York Times published a story about the impact of climate change on hydropower in Zambia. It highlights a topic that doesn’t get the attention it deserves, namely how a changing climate can affect the production of renewable energy. As our weather changes, there will be times the sun doesn’t shine, the wind doesn’t blow, and the rain doesn’t fall. 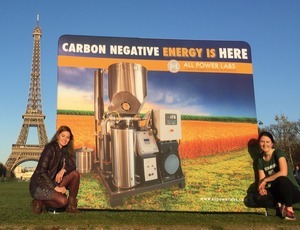 This in turn highlights one of the important features of using small scale biomass energy—it can be used rain or shine, day or night, and since it uses existing waste as fuel it’s all but impossible to run out of energy. We hope this article sparks a broader conversation about resiliency issues in renewable energy, as we all work to address the twin challenges of energy access and climate change. Speaking of resiliency, if you are in Addis Ababa this week at the Africa Climate Resilient Infrastructure Summit, please make sure to meet up with APL’s CEO/Founder Jim Mason. He’s there meeting with other technology companies and clean energy advocates to help map out how Africa can address rising energy demands in a world newly focused on sustainability and dependability in energy systems. APL is looking to make some immediate hires in our engineering and sales departments, across a wide range of interesting and challenging positions. The best people we end up with come from referrals from people familiar with our work, so feel free to share these openings with your networks. APL is blessed to have a team of incredibly talented, dedicated people working here. It’s a pretty tight knit group, so we’re certainly going to feel the absence of one who is leaving us. But that sadness is offset by happiness for the reason she’s leaving: to take the adventure of a lifetime. But like we said, she likes a challenge–and she just took on one of the biggest. 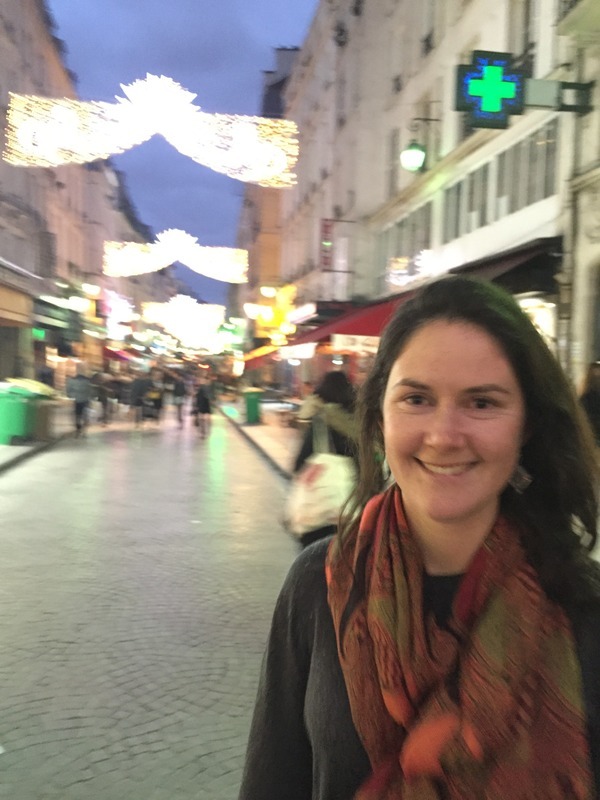 She won a coveted permit to hike the grueling 2,659 mile Pacific Crest Trail, and later this month will start her solo hike from the border of Mexico, all along the spine of the American west, to the border of Canada. We’ll be heading out to meet her along the trail when she passes near here this summer, and know you’ll join us in wishing her a safe and rewarding journey. Thank you for your continued interest in All Power Labs. 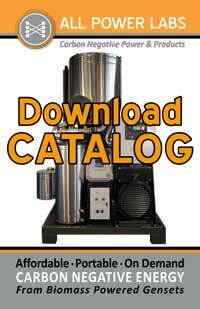 Please contact us with any questions or to discuss your project, at info@allpowerlabs.com.